If it ain’t broke, don’t fix it. 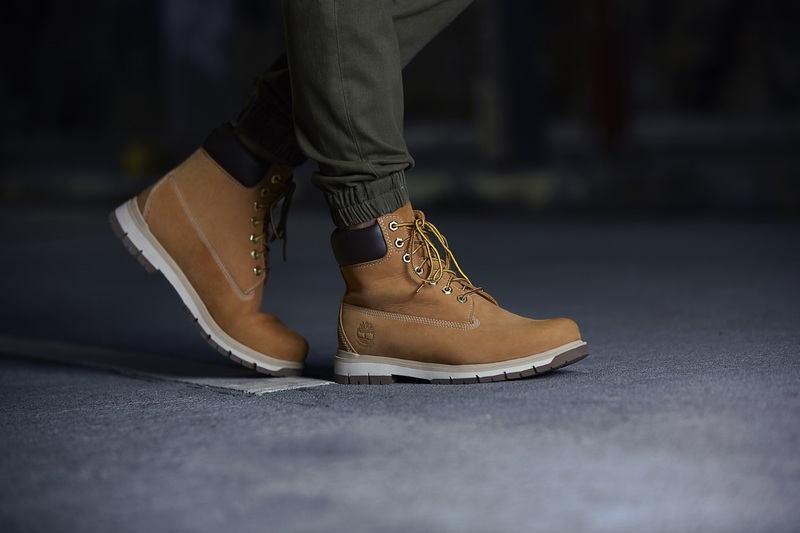 But as the global leader in design, manufacturing, and marketing of premium footwear, apparel and accessories for the outdoor lifestyle, Timberland is all about upgrading the good stuff to something bigger and better. To prove that they’re more than just the brand that sells “those yellow boots” we all know of, the brand is set to give both old and new customers a modern twist on an old school favourite item: jogger pants. The A1LDW Lovell Lake Slim Tapered Hybrid Cargo PantsTimberland’s new tapered fit collection is a series of jogger pants that are given a modern twist to suit the modern person, so whether you spend most of your days out and about or in the comforts of an indoor space, the new tapered fit collection has the right pants for you. 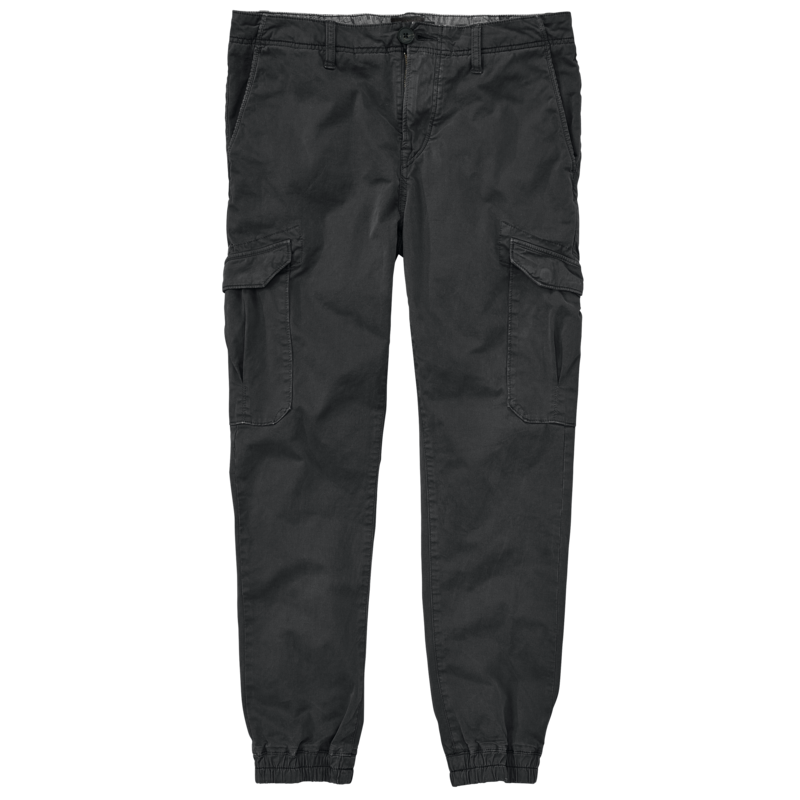 The Lovell Lake Slim Tapered Hybrid Cargo Pants is designed with a slim fit that comes equipped with six pockets to keep your necessities protected, while the Lovell Lake Slim Tapered Hybrid Stretch Textured Chinos comes with four pockets and an additional printed internal waistband alongside pocket bags. Made from comfortable cotton infused with a hint of elastane for optimal elasticity, these joggers are what you need to sport that athleisure aesthetic everyone’s been talking about. You can never go wrong with these joggers on special occasions too, yet dressing down won’t look so basic thanks to the expertly tailored fit by Timberland. 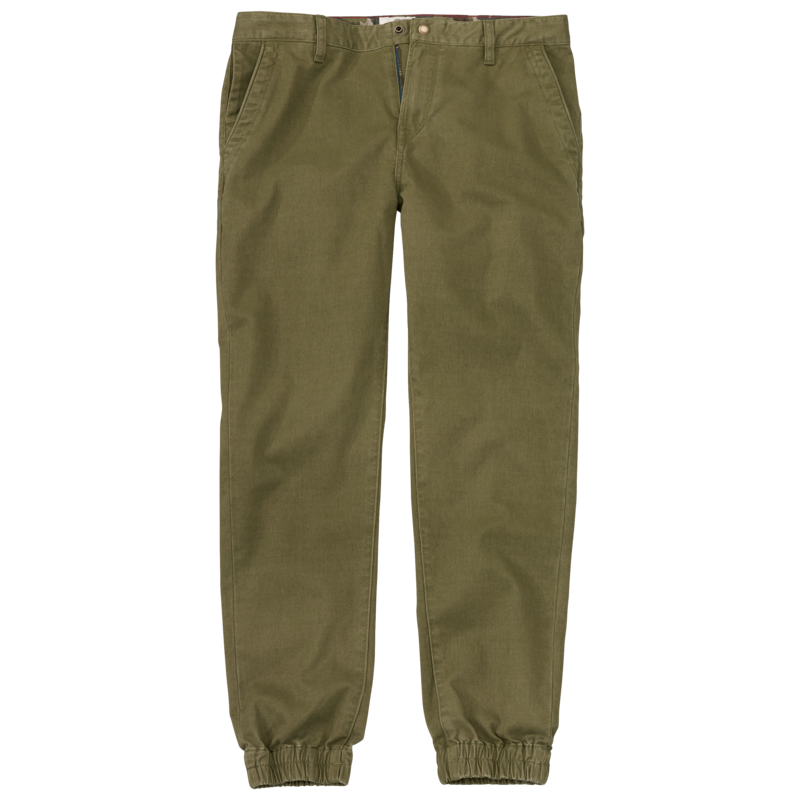 The ultimate wardrobe staple in both sportswear and streetwear, the lazy look of common jogger pants now comes in an elasticated hem on its tapered silhouette, fitting you snugly at the bottom so you can show off your kicks or better yet, a pair of Timberland sneakerboots for that bad boy look. 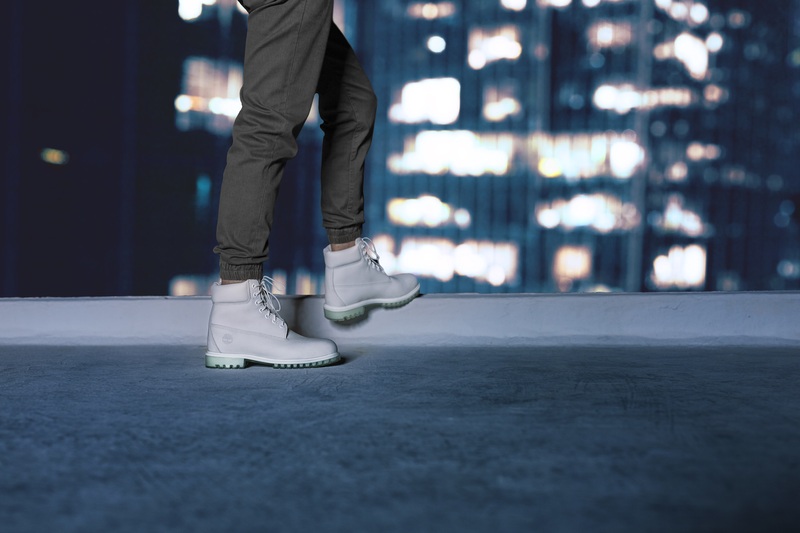 Timberland’s New Tapered Fit collection is set to release in September. Get your hands on the comfy and hip joggers at your nearest Timberland store or stay tuned to their official website and Facebook for all their latest updates.